We can help you record your day-to-day transactions and reconciliations, track your sales and manage your payables and payroll. 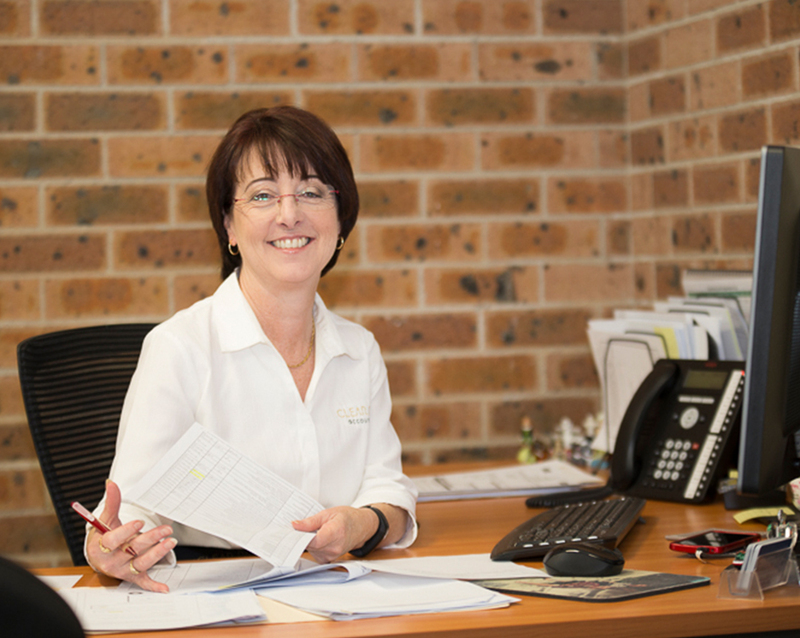 You will have your own dedicated bookkeeper who will take care of all the details, saving you time and stress. 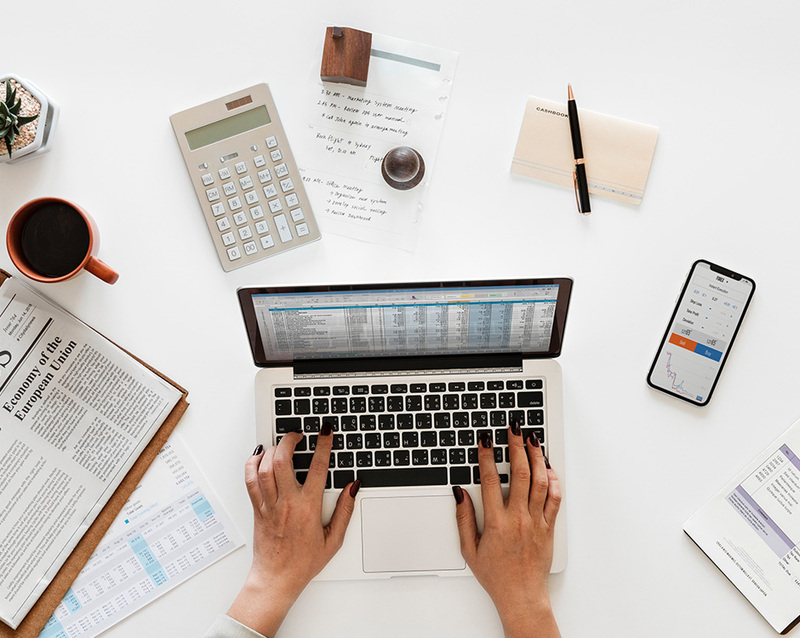 We will teach you how to manage your invoices to maintain cash flow, and you will receive critical management information so you know exactly how your business is performing.